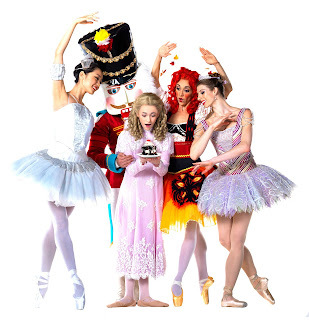 Nothing says the holidays like peppermint flavored desserts and watching the Nutcracker. 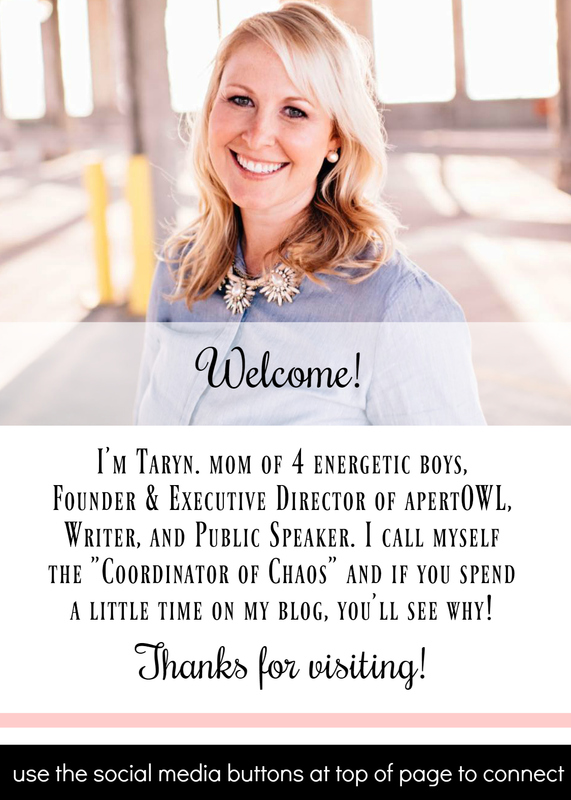 Luckily, I got to kick off this season with exactly that! Frisch's restaurants is celebrating their long history of community support as the Cincinnati Ballet's primary sponsor of the Nutcracker. 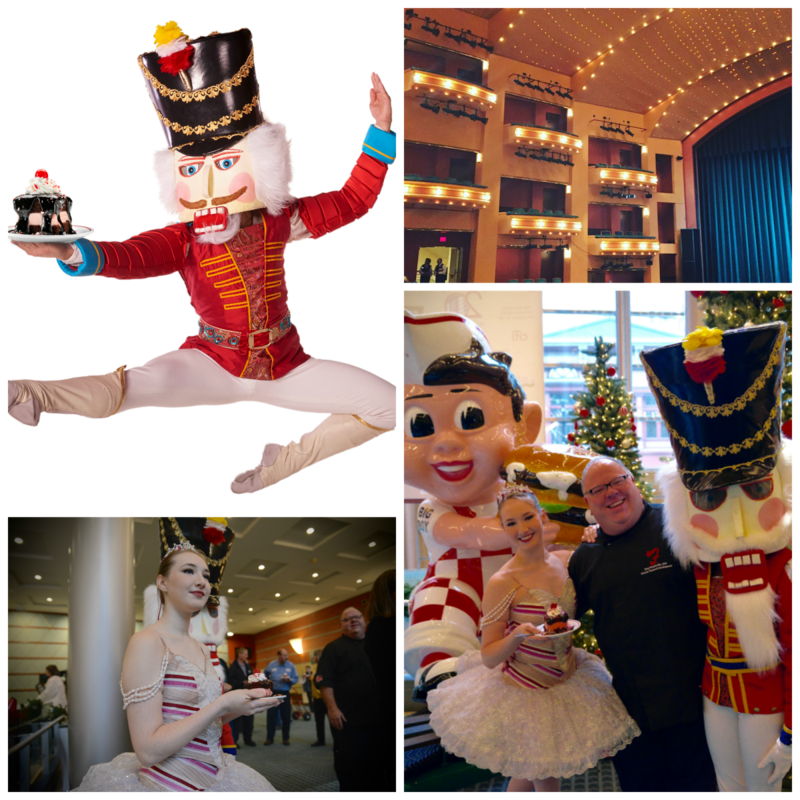 Dating back to the very first performance in 1974, the Frisch's and Nutcracker relationship is one of the longest-lasting examples of corporate sponsorship in American arts history! Wow, that's impressive! 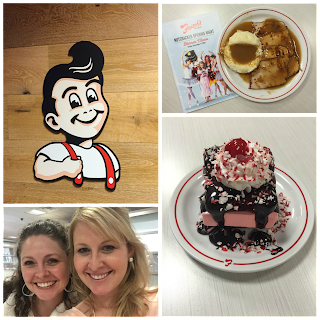 As part of the partnership, Frisch's worked with members of the Cincinnati Ballet to launch a Peppermint Hot Fudge Cake. This first-ever holiday edition of its best-selling dessert is only available for a limited time. The original fudge cake has never been offered in another flavor until now, but don't worry, you can also still get the classic version at all Frisch's restaurants as well. 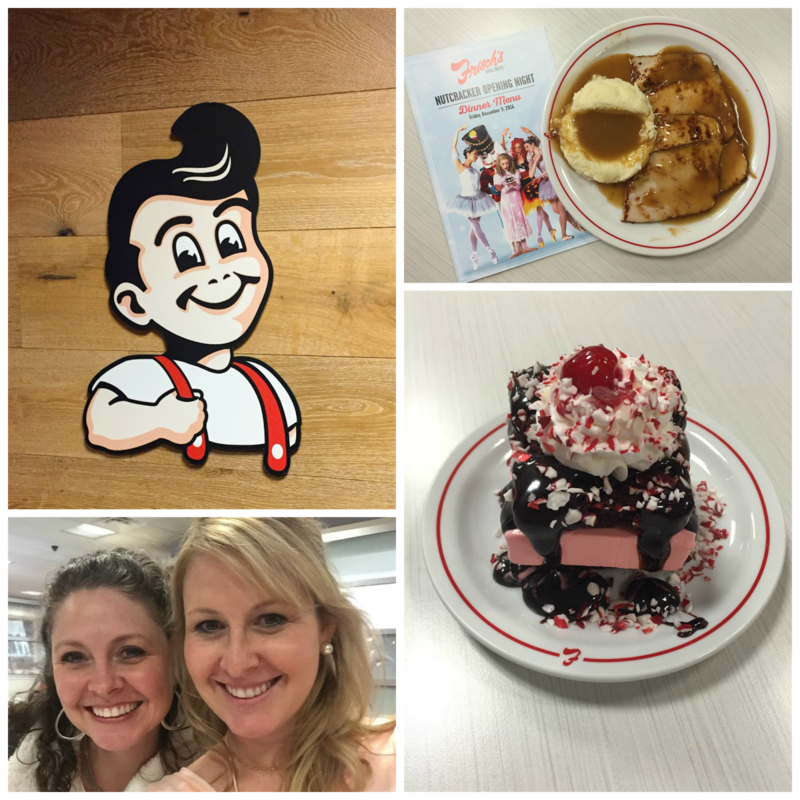 My sister and I started off the night at the Covington Frisch's with a special tasting of some of their comfort food staples like meatloaf, carved turkey, fried chicken, mashed potatoes, green beans and dinner rolls. After cleaning our plates, we watched as Chef Greg Grisanti assembled a Peppermint Hot Fudge Cake tableside. I'm not normally a big peppermint fan, however I have to say that I enjoyed every bite of this delectable dessert. I was pleasantly surprised! Following dinner, we headed across the river for opening night of the Cincinnati Ballet's Nutcracker. There's just something about twinkly theater lights and adults and children all dressed up that makes me feel in the holiday spirit. I cannot remember the last time I saw the Nutcracker - I'm sure I did on a school field-trip as a child - but regardless it felt like a brand new experience to me. Everything about the show was impressive. The scenery, costumes, the music and the performers were flawless. This would be a fantastic event to add to your holiday traditions...starting the night out with dinner at Frisch's of course! DISCLOSURE: I received complimentary food and ballet tickets and was compensated for my time. All opinions, as always, are my own.